Recently we were asked by a client to resurrect a postcard that I did almost 9 years ago. This struct me as curious but they relayed to me that they found a box of cards and put them out for guests at the front desk and they were gone in less than two days. When was the last time you received a postcard in the mail? — That’s my point. 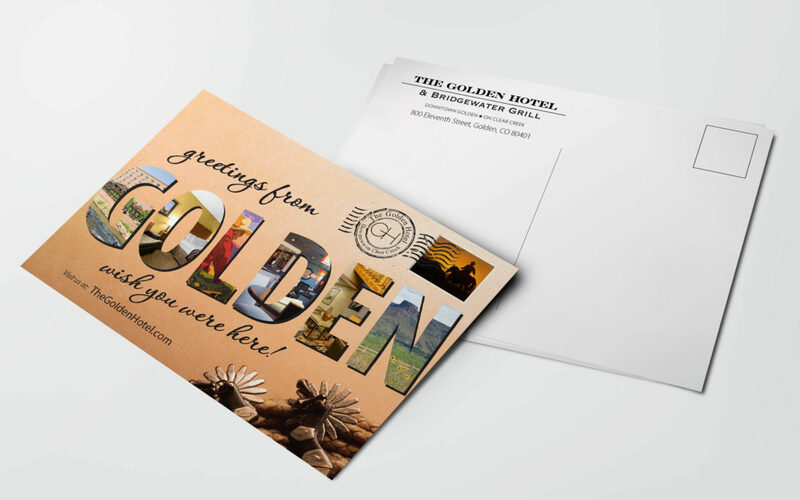 At $0.10 for the card and regular postcards mail in the US for only $0.35 that’s pretty inexpensive marketing, not to mention the good will to the guest already in your property and ready to give you a review on TripAdvisor. This serves as a gentile reminder that there is a time and place for everything and like fashion, everything cycles but not in the same way. My mailbox is wide open for something other than a coupon pac or a credit offer. Is yours?